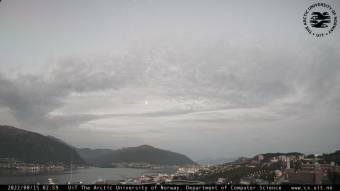 If you know more cameras in Tromsø you can submit them here! 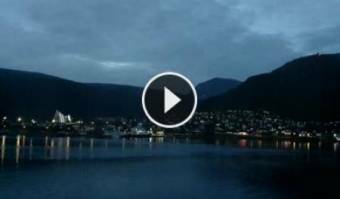 City Panorama - Panoramic view of Troms. View onto Tromsø - A nice panorama view onto Tromsø from the University of Tromsø.